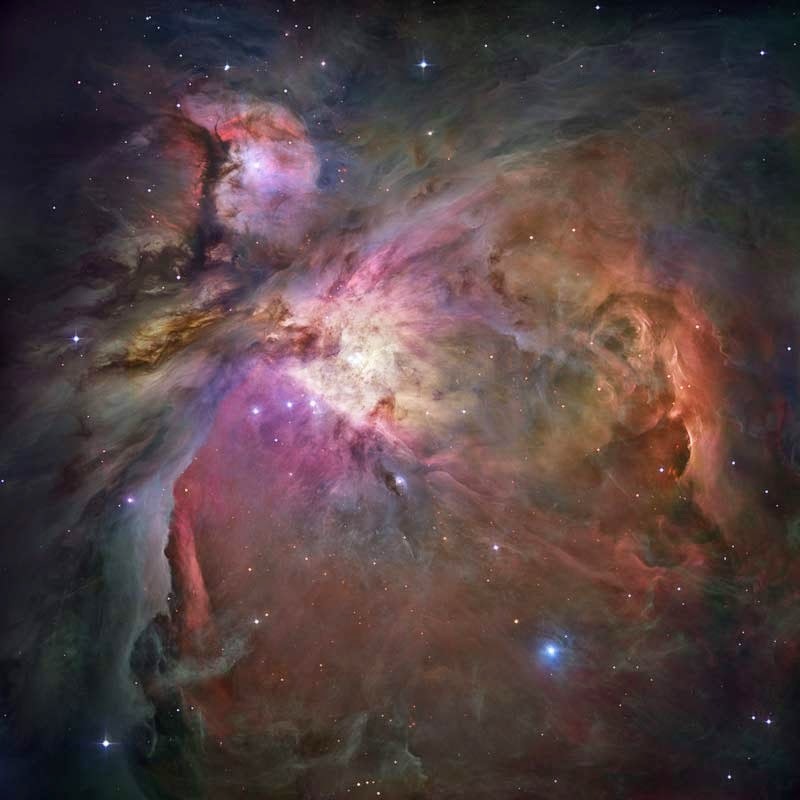 The most comprehensive image of Orion in fact comes from 2012. The image comprises a billion pixels at full resolution and exposes about 3,000 stars. It was composed by means of data obtained from the Hubble Space Telescope’s Advanced Camera for Surveys and the European Southern Observatory’s La Silla 2.2 meter telescope.